HomePosts Tagged "free photo editing software"
Checkout Darktable, a dedicated photo editing software for photographers, by photographers. This Photography Workflow Software makes Raw Image Editing simple and streamlined for newbies as well as professionals. 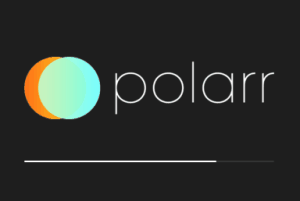 Polarr is a free photo editor software that comes with multiple filters, adjustment tools, and feature to watermark output photo. 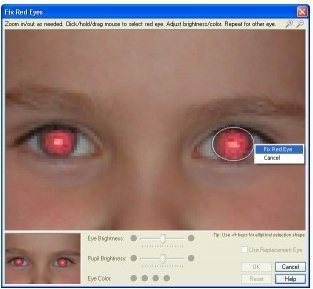 PhotoDemon is a free photo editing software to add effects to photos, change brightness, contrast and more. Read our review of PhotoDemon here. GimPhoto is a free photo editor that is similar to Photoshop. 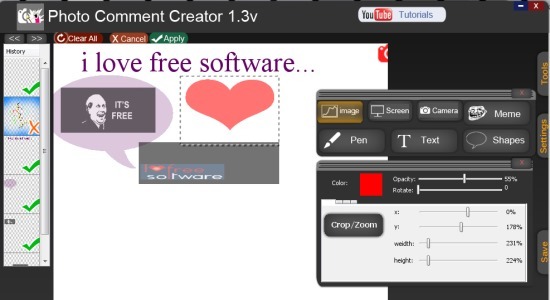 It offers you variety of powerful editing tools, brush sets, etc. to edit image with ease. CommentME helps to add captions to photos to create photo comments. It also allows to add memes, shapes, text to enhance photo comment to publish online. Makeup Guide Lite is a free Makeup Photo Editor that lets you apply virtual makeup to your photos. Download here and give it a try! Pix (Pixel Mixer) is a free photo editor app that lets you add multiple beautiful effects to your photos instantly. Add it to Google Chrome for free. 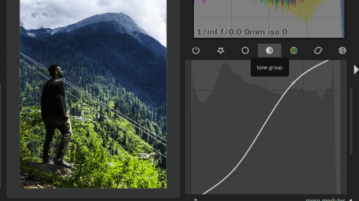 JGraphite is a free software to convert photos into black and white images and further enhance images by applying various image filters and tone curves. 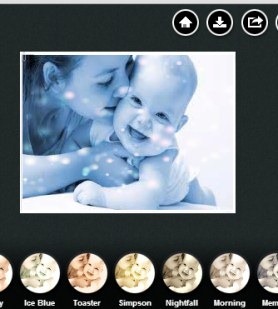 aaphoto is a free photo beautification software that can automatically beautify photos. Download a free version of aaphoto here. Toolwiz Pretty Photo is a free photo editing software which makes your pictures look more beautiful. Download Toolwiz Pretty Photo free. 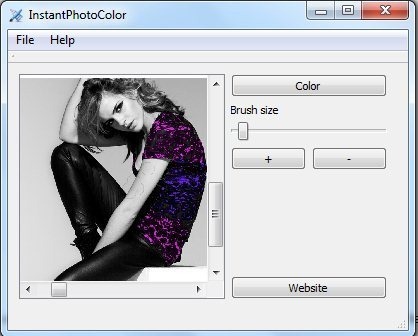 Here, are 5 free software to retouch photo and to improve photo quality. Try these photo retouching software for free. 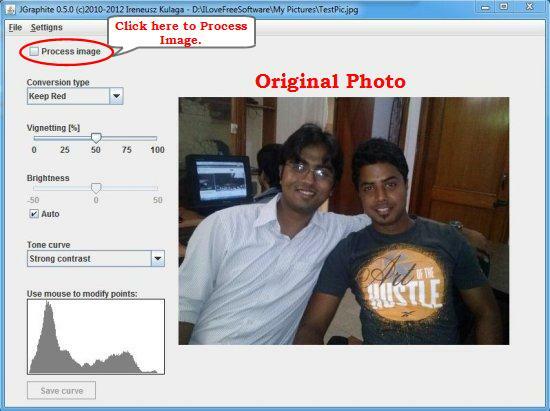 Photofiltre is a free photo editing software. It can be used to add effects to images, change brightness, contrast. Download Photofiltre free. Perfect365 is a free software for image makeover or photo editing through various effects applied to photos. Download Perfect365 free.